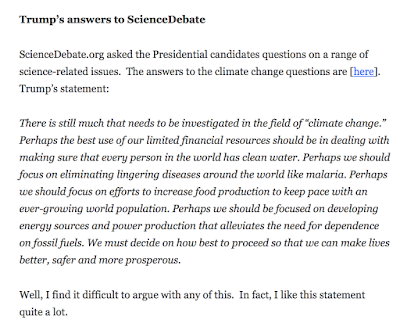 Nearly dropped the computer when I read this on climate scientist Dr. Judith Curry's blog yesterday. 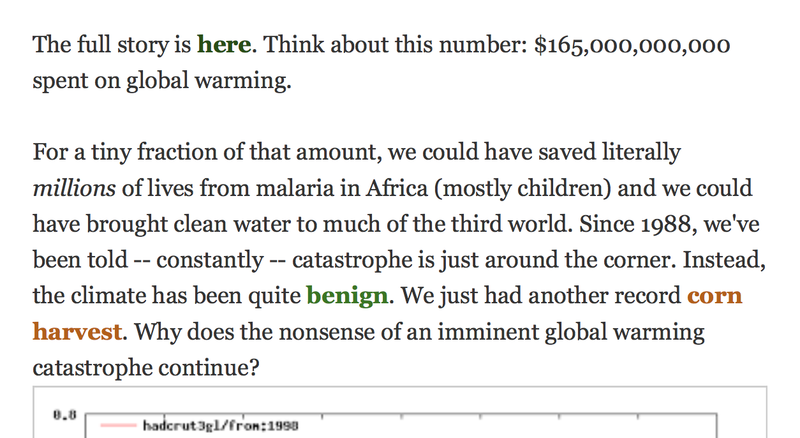 Those are exactly the world environmental priorities this blog has advocated for years. For example, on November 11, 2013. 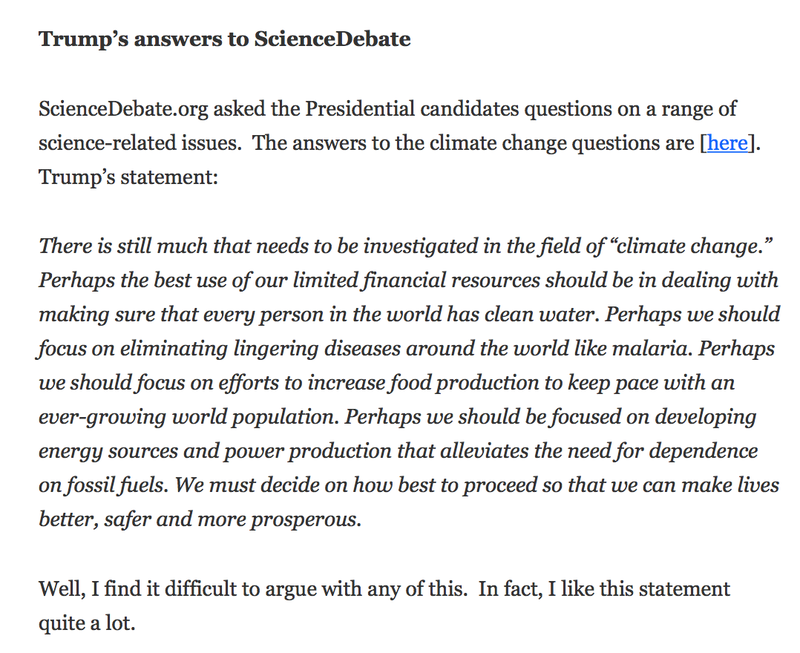 So, I believe President-Elect Trump has exactly the right environmental priorities! I hope he is able to achieve these noble goals.